Nearly everyone will suffer a headache at some point, one of the most common physical complaints that warrant people to seek medical assistance. Whilst most headaches are not necessarily symptomatic of another condition they can cause great distress. Mostly headaches may result from any number of factors, including tension; muscle contraction; vascular problems; withdrawal from certain medications; abscesses; or physical injury. There are three basic types of headache. Tension headaches are the most frequent presenting as a mild to moderate pain on one or both sides of the head, describing a constricting feeling around the head. Migraine headaches affect fewer people but the symptoms are much more severe and can additionally cause loss of appetite, visual disturbances, nausea and vomiting; affecting women more than men usually one sided. Cervicogenic are musculoskeletal in nature caused by a radiating pain originating in the neck or spine. 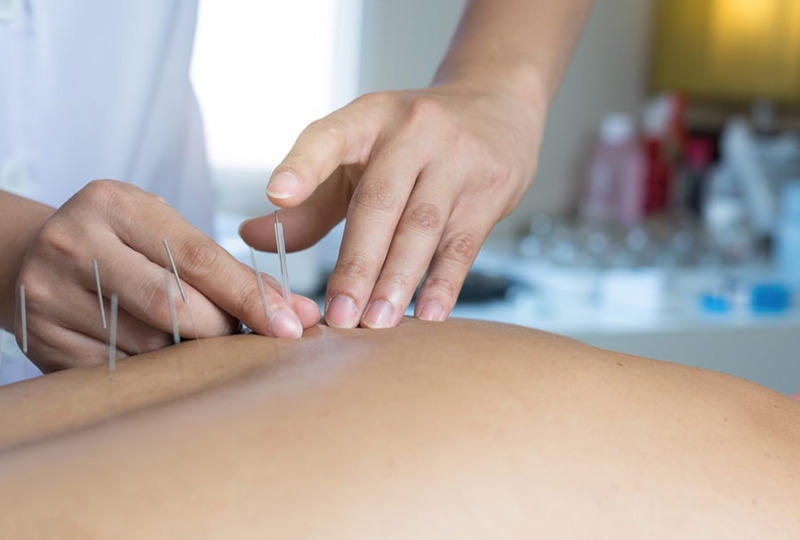 Acupuncture has its own philosophically based framework for headache aetiology, physiology, diagnosis and treatment from its earliest beginnings. It is not only effective for migraine but works well tension headaches, cluster headaches, post-traumatic headaches, disease related headaches, high blood pressure or sleep disorders.